Calvin Hilpert began his training at the age of 11 under the care and direction of Melanie Kregel and Melissa Glouchkova in Round Rock, TX. Only one year into his training, Calvin was offered a full-scholarship to the Pittsburgh Ballet Theater School where he trained and performed with the school and company for three years. At 15, Calvin joined the San Francisco Ballet School where he he had the pleasure of working extensively with the company in multiple productions. He danced on multiple international tours with KUNST-STOFF dance company and was invited to guest at the Palucca Hochschule fur Tanz in Dresden. He accepted the invitation and moved to Germany. After being at the school for a month he was hired by the Saarlandisches Saatstheater, internationally known as the Donlon Dance Company. He performed with Donlon for a season before returning to KUNST-STOFF dance company as an Artistic Contributor and dancer. During this time, he was mentored in classical and contemporary pedagogy and was given the opportunity to assist and co-teach under his mentor’s guidance at the University of Utah. 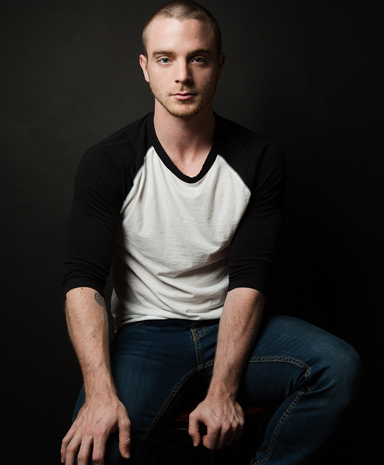 Calvin joined the Austin City Ballet teaching staff in August 2016.